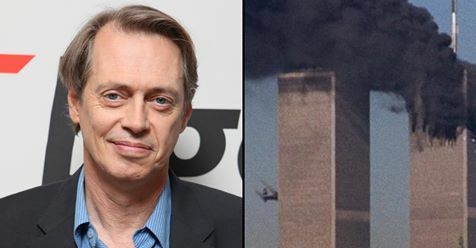 You may or may not know that Steve Buscemi was a firefighter from 1980-1984. 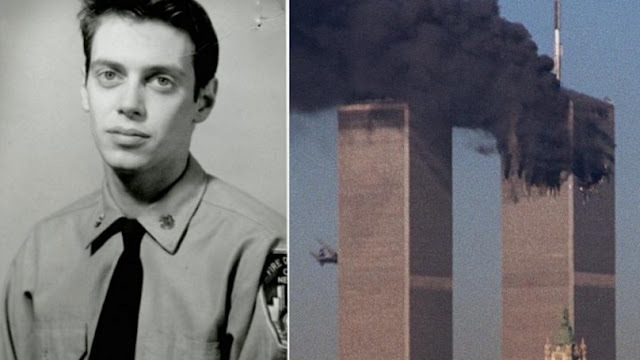 The day after the attacks on the Twin Towers, he turned up at his old fire station ready for work. He spent the next week doing 12-hour shifts and helping his former colleagues search for the bodies of the missing. When people tried to get photos or interview him - he outright refused. 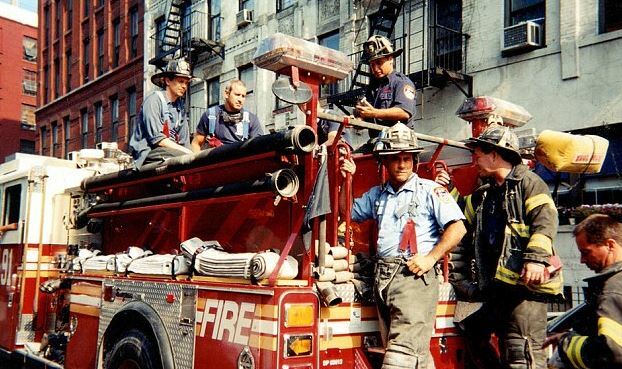 Buscemi had worked as a New York City Fire Department (FDNY) firefighter with Engine 55 in Little Italy. He stayed in touch with some of his old fire company colleagues, even when he went on to be a Hollywood superstar. He understood how many firefighters were missing along with the rest of the innocent people who'd been affected by the terrorist attacks, and just wanted to help out. Some time after, he broke his silence and said: "It was a privilege to be able to do it. 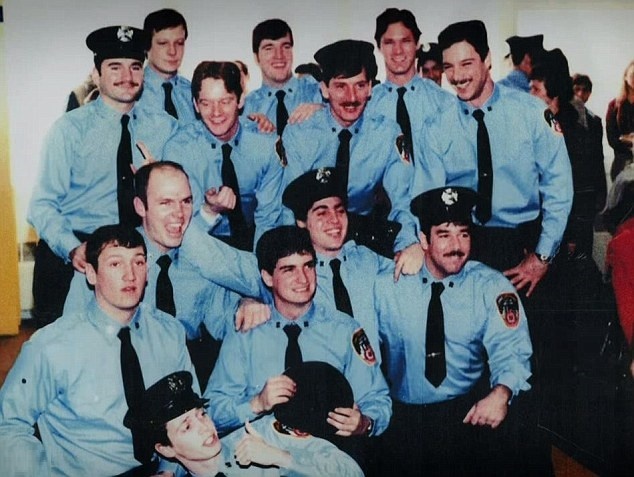 He has since made a documentary in an attempt to encourage others to join the FDNY. 'A Good Job' also has a message to current firefighters - don't be afraid to ask for help after any trauma they may have suffered.